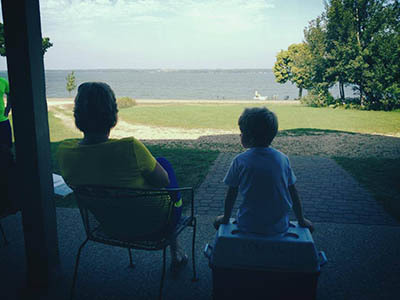 Corn Capital Innovations > Innovation Blog > General > Are You Relaxing and Enjoying the Summer? Are You Relaxing and Enjoying the Summer? What are your Summer plans? Hitting the lake with your family and friends? Taking some time try out your golf game? Maybe fishing is your way to wind down? At Corn Capital Innovations of Olivia we believe in the relaxing feeling of a summer breeze while sitting on the shore of your favorite lake. We also believe that farming should provide a relaxing feeling. That’s why Corn Capital Innovations works with you on the four components of farming including a production plan, risk management strategies, financial analysis and marketing. Let us help you relax. Contact Us Today to learn more! We’re a great hand in farming.